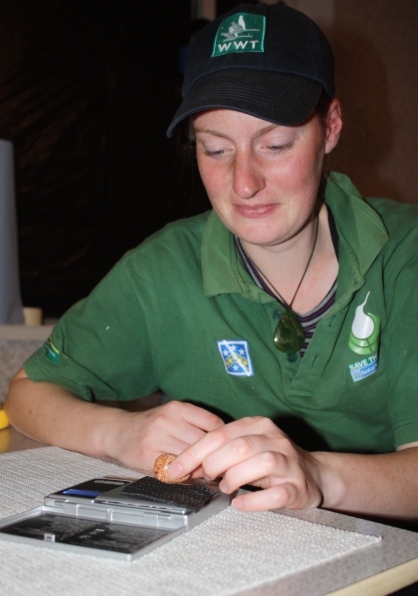 Liz has worked at the New Zealand Department of Conservation since 2004. 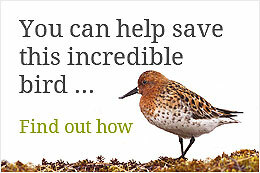 No stranger to working with endangered birds, the aviculturist has ongoing commitments helping to save the rare kakī -black stilt, a wading bird regarded by Māori as a taonga species – a living treasure, at a captive breeding centre in Twizel, New Zealand, and for the past three years has been working with the Okarito Brown Kiwi. Although once a common sight in New Zealand, the kakī is now only found in the braided rivers and wetlands of the Mackenzie Basin, South Island. 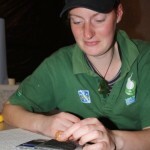 She lent her expertise to raise the spoon-billed sandpipers with Roland in Anadyr last year and Meinopylgino to oversee the egg collection and to start rearing the birds.